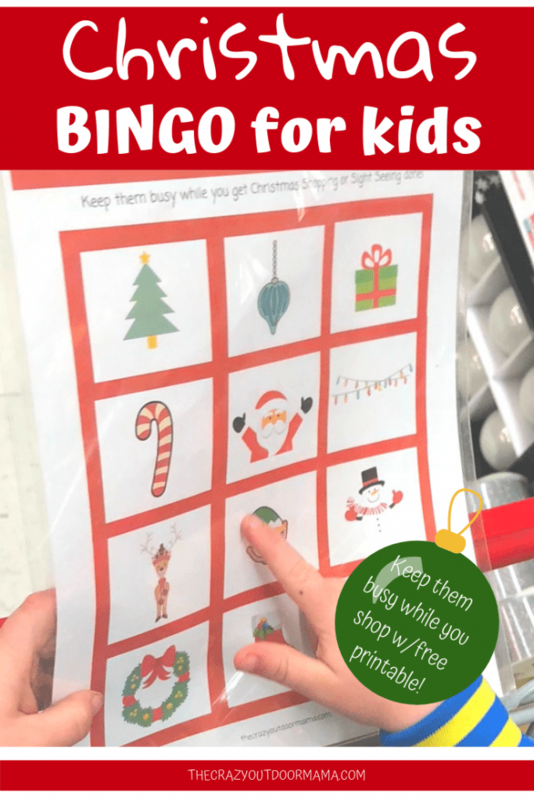 Fun Christmas Activity for Kids – Christmas Bingo! It’s not even Thanksgiving yet, but I am already thinking about the crazy wonderfulness that is Christmas! And with Christmas, there is of course decorating, shopping, family get togethers… and honestly, it can sometimes seem that Christmas turns into something that is not as joyful as Hallmark Cards have shown! I feel like the last 3 months of the year are a marathon! Halloween, Thanksgiving, then Christmas – each one with increasingly more stuff to do, family to coordinate with that ends with the big shebang! 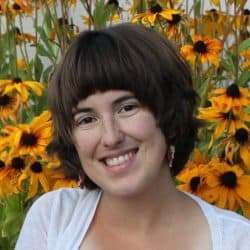 I think Christmas is a special time though, and now with kids, it’s sort of brought me out of my shell and made me want to show them all the awesome things there are! When I was growing up, I know I loved the special night we took to drive around the nice neighborhoods and look at their lights. I loved that our Christmas movies were only for December, and we watched them ALL THE TIME that month! I love seeing the stores dazzling, people happy thinking about what to get loved ones. 30 different trees, all kinds of colors, and every single decoration imaginable! It all seemed so magical! 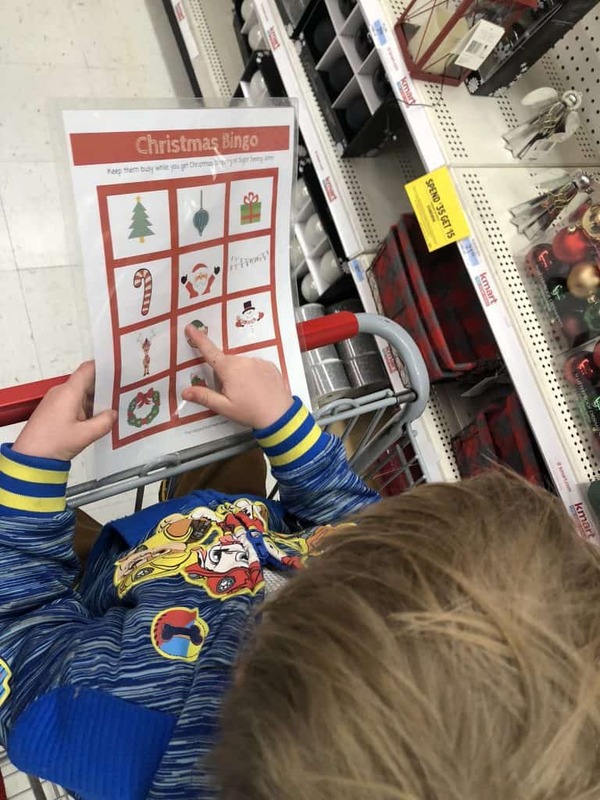 So, as I go into this year of Christmas exploring and shopping, I wanted something for my preschooler to be able to do too! 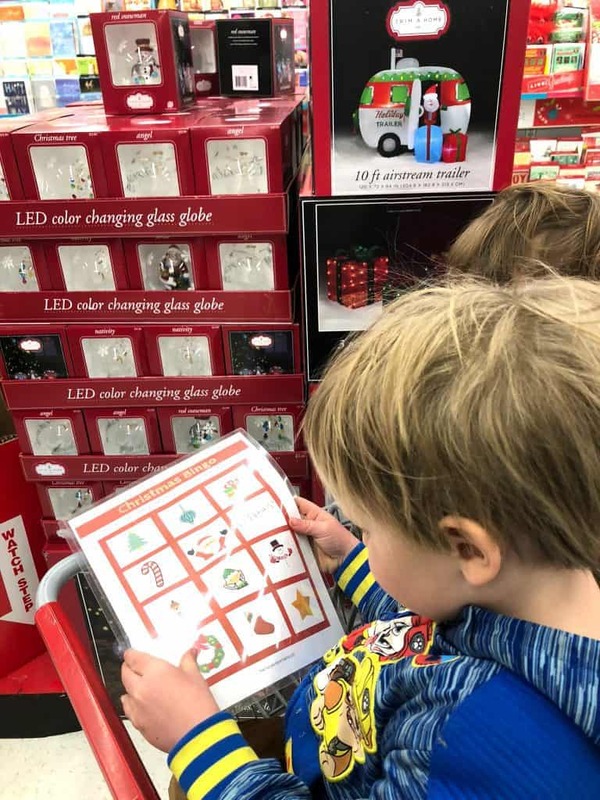 It was really fun walking down the Christmas aisles exploring all the cool decorations with my little guy! 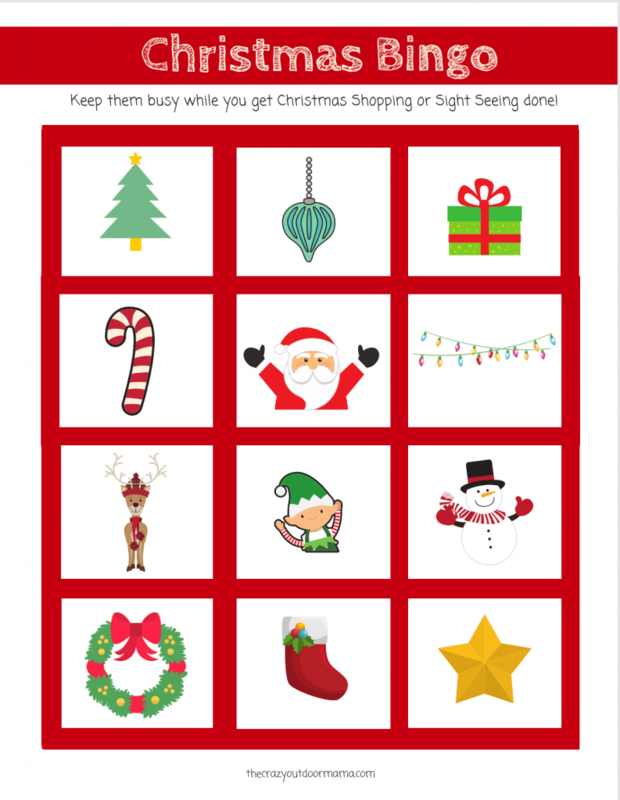 I made this cute Christmas Bingo sheet so that when he’s being my co pilot in the cart, or just walking around, it will encourage him to really notice all the fun details of Christmas in town! Also, not gonna lie, to keep him somewhat occupied while I attempt to get shopping done with three little kids under three! If your kids are younger like mine, just ask them to find as much stuff as they can then mark it out. Tell them if they find a row (explain what that is!) then they win! What do they win? It’s up to you! Little kids don’t seem to need too much, so it might be as simple as a big winner hug! 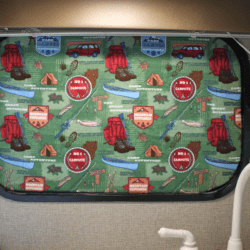 For bigger kids, you can turn it into more of a scavenger hunt! This means they will need to find all the items on the card! You might use the scavenger hunt approach as well if they just finished the bingo approach way too fast and you still got tons of stuff to do! 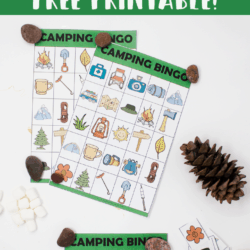 Download your Christmas Bingo Kids Scavenger Hunt below!